Il Sogno Aparthotel Residence boasts an enviable location, a short walk from the historic center and lakefront of Desenzano del Garda. It makes an ideal solution for those wishing to stay in modern lakeside apartments en-suite with every comfort and with a multilingual reception desk at our customers’ disposal. The elegant and refined aparthotel residence is surrounded by a wonderful greenish garden which also includes the pool area. We propose different rates to meet all our customers’ needs. The 23 Apartments of the residence are designed to meet every need. We have 5 one-room, 10 two-room, 6 three-room, 1 four-room and 1 three-room superior apartments. All apartments come with a spacious balcony. Some of them provide the greenish view of the garden while others overlook the lake. The interiors are modern, refined and the pieces of furniture are cared for up to the smallest details to offer a charming experience. Il Sogno Aparthotel residence offers several services to its guests wishing to enjoy some added services. 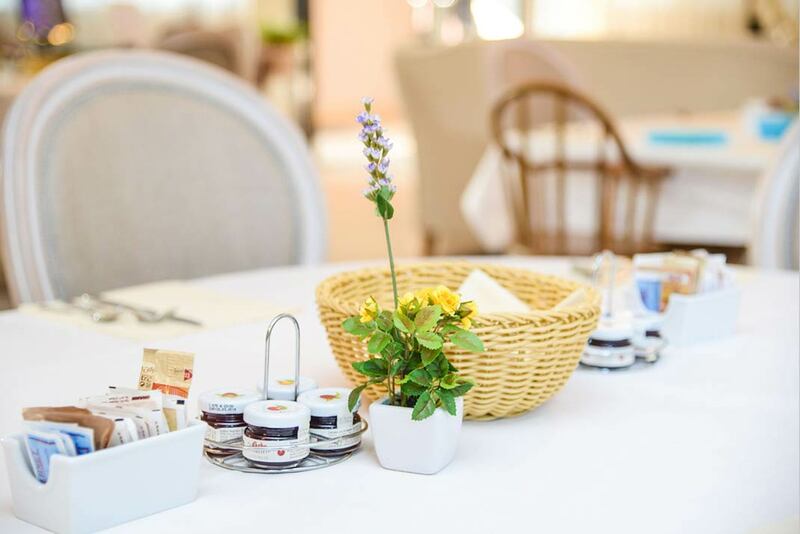 At a little extra fee, or as a part of the accommodation rate, every day guests can access a rich buffet breakfast including sweet and savory dishes. Those wishing to wake up unhurriedly and have breakfast at their own apartment can request a tasteful good-morning breakfast the day before which will directly be sent to their apartment. The residence also features an elegant hall with a small bar, an ideal spot to spend a few hours of relax sipping a drink or drinking an excellent hot coffee. Guests can access the pool with solarium lying in the sun throughout the day. Those travelling with their family can benefit from a handy camping cot at a little daily extra fee. Children may benefit from a dedicated area in the hall and in the area next to the pool for their entertainment. Your four-legged furry friends are welcome at a little extra fee, because holidays are for everyone! Your furry friends will find a bowl and a tablecloth inside the apartment. booking of trips and ground and water sports activities.